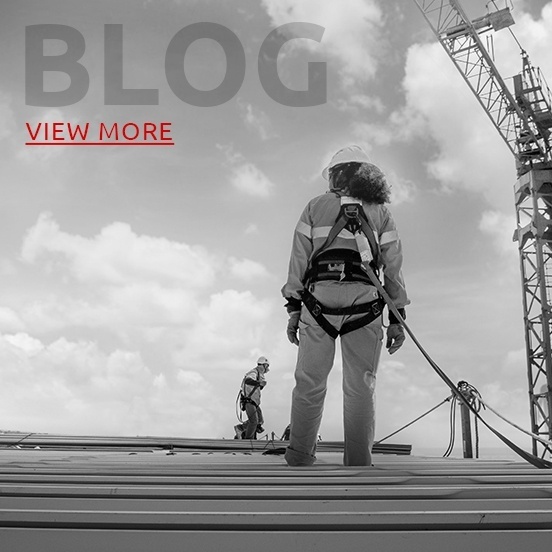 The key ingredient in our success has been to create a partnership with building owners, supporting contractors and architects. 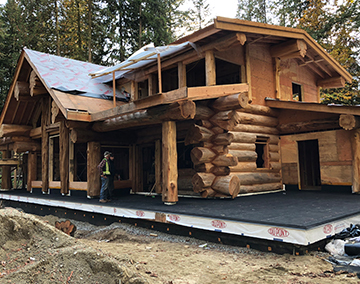 Citadel ﻿Roofing takes great pride in being a team player in creating the best roofing solution for you. 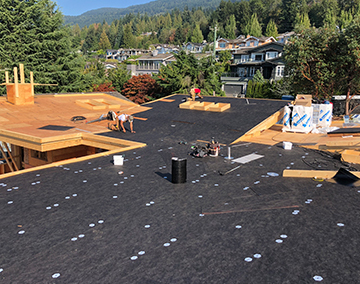 Our roofing company provides service across Maple Ridge, Abbotsford, Burnaby, Coquitlam, Langley, Mission, Surrey, Richmond, White Rock, Port Coquitlam, West Vancouver, North Vancouver, and Vancouver, British Columbia. Our pricing is extremely competitive and along with our advice, we will provide a free written no obligation quotation. All our estimates are fixed, there will not be hidden fees, so costs will not change. 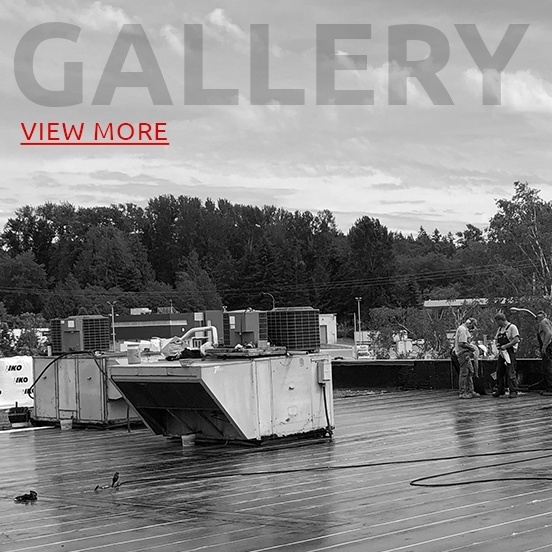 The company head office is situated in Maple Ridge, which is ideally placed for our team of roofers to offer a flat roof, building maintenance, and waterproofing services to all sites and properties throughout the tri-cities and the lower mainland. 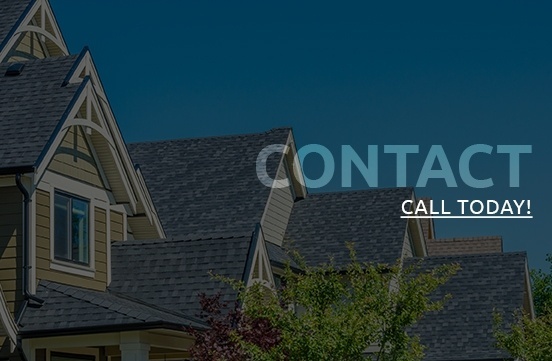 At Citadel Roofing, we offer you a perfect blend of professionalism, reliability, technological expertise and customer service. 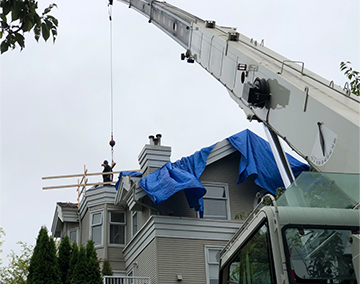 We also offer a free roofing estimate and a 24-hour emergency roofing service for all types of property owners to provide immediate response and minimize potential damage. 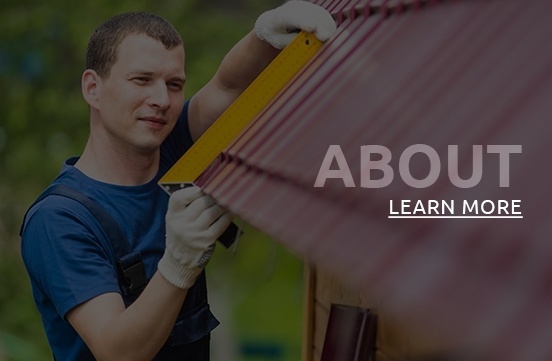 Therefore, if you need any roofing work done, contact us today.